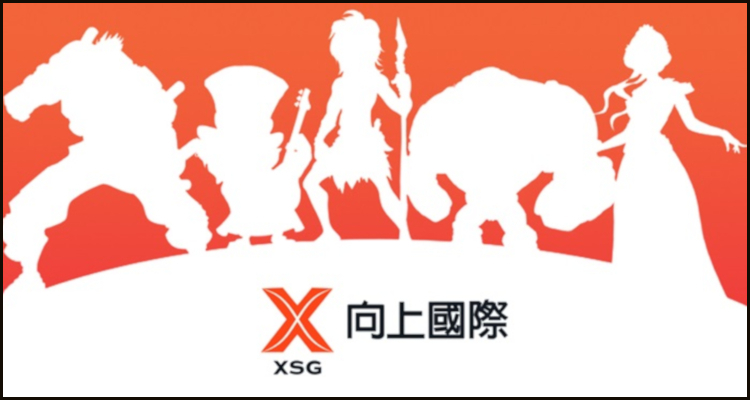 After entering the market in the Czech Republic last month via a deal with local operator, Tipsport AS, online casino games developer, Yggdrasil Gaming Limited, has now announced that some of its content will soon be available to players in Taiwan. 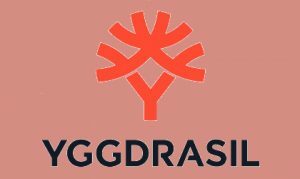 A subsidiary of Swedish online casino giant Cherry AB, Yggdrasil used an official press release to announce that it had inked a deal with social gaming operator, Xiang Shang Games Company Limited, that is to see a selection of its games featured on the Taiwanese firm’s domain at 08online.com. The Malta-headquartered developer declared that the ‘landmark deal’ will encompass ‘several’ of its video slots possibly including the recently-premiered Nitro Circus title being made available to Xiang Shang Games Company Limited for use on 08online.com.